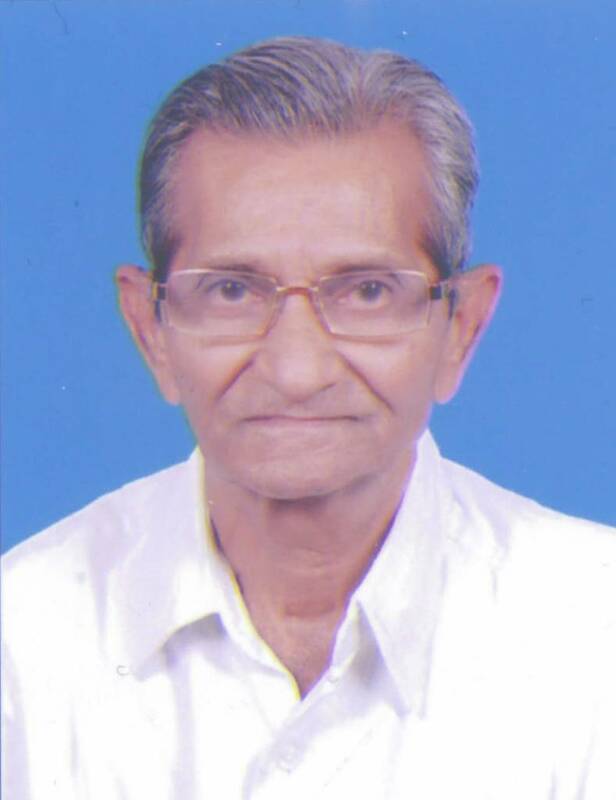 Arun Harshdray Buch (born on April 4, 1935) of Gujarat, India, served as Personal Assistant to the ministers of Gujarat State Government for most years(35), from the year 1960 to 1995. He joined the government service in 1958 and get retired in the year 1995. Comments for LONGEST SERVICE AS PERSONAL ASSISTANT are now closed.